The cycle has turned in Ibiza: Upmarket holiday-home prices have risen by up to 10pc in the last year and a half say local agents. A report from the estate agents in Ibiza reveals that prices for prime holiday-homes in Ibiza have started rising for the first time since the economic crisis struck. Rising prices are being driven by rising demand for homes in the €1 million plus bracket, as Ibiza consolidates as a unique international destination for the jet-set, argues the report. International buyers are back in force hunting the most sought-after prime-properties in the best locations. Contemporary properties with minimalist designs and sea-views or superb country settings are selling the best, typically within 6-9 months (down from 2 years) and with prices up 10pc since the start of 2010. Most buyers are international, 40pc of them British, with no need of financing. 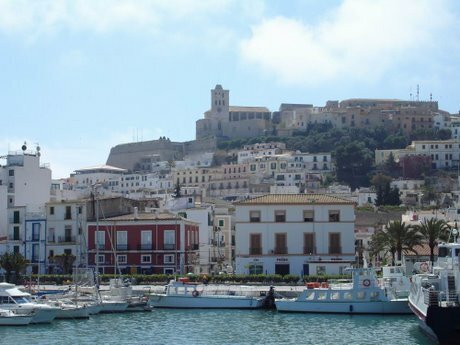 The percentage of Spanish buyers in Ibiza is declining, reflecting Spain’s gruesome economic crisis.